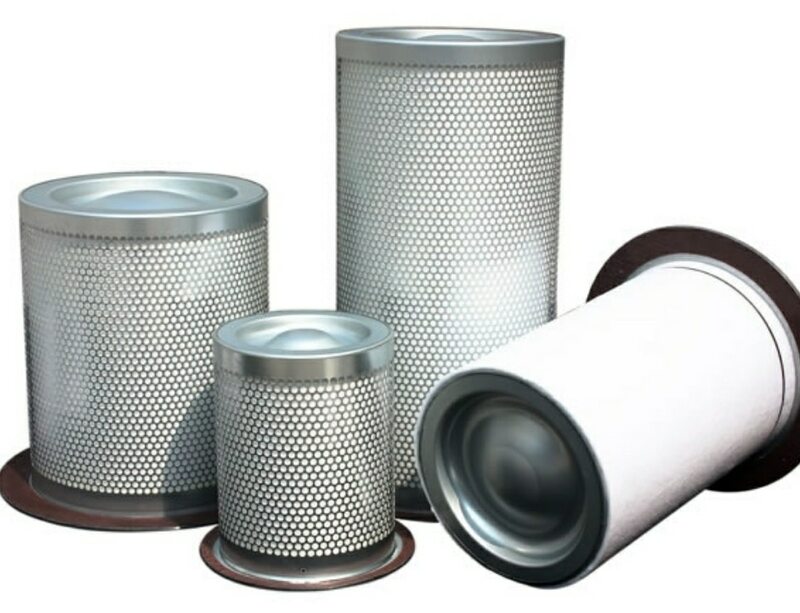 The Filter Cartridges provided by us are manufactured under the strict guidance o the quality controllers of the company and therefore are free from all kinds of defects. Features Graded density Bonded fiber construction High porosity Minimum fiber migration Spun flow he -thermally bond polypropylene micro fibers Low pressure loss High through puts Resist particle shedding Long stream life Excellent dirt holding capacity Range Pleated Filter Cartridges Wound Filter Cartridges Polypropylene Melt Blown Cartridges Demanded for various filtration processes, the Wound Filter Cartridges offered by us are provided in varied media and core options for greater chemical compatibility. The Wound Filter Cartridges provided by us are long lasting in nature as these are manufactured with great precision using latest technologies. The Polypropylene Melt Blown Cartridges offered by us consists pure polypropylene. The spun flow HE in Polypropylene Melt Blown Cartridges is compatible with varied chemical processes. The Polypropylene Melt Blown Cartridges are free from additives, leachables, etc. and complies with FDA standards. Also, we are on of the credible Manufacturers of Polypropylene Melt Blown Cartridges. Used In Chemicals Paints Pharmaceuticals Food Cosmetics Potable and process water Resins Beverage Photographic Emulsions Inks. Air oil separators remove compressor lubricant from the compressed air stream. The compressor lubricant is returned to the oil sump and the compressed air continues to the air receiver. A typical oil separator reduces the lubricant entrained in the compressed air to 2-3 ppm. Under normal operating conditions an oil separators service life is 4,000 to 6,000 operating hours. Air/oil separators are also called oil separators and demisters. Features Air flow capacities up to 3000 CFM/element 0.3-10 micron aerosol selectivity 99.9% removal efficiency 2250F operating temperature 50 PSIDP maximum differential pressures.